It's time for presidential savings, it's time for the Presidents' Day Sales Event at Haldeman Ford East Windsor! Come down to see executive savings on the Focus, Fusion, F-150, Escape, and more! This February become the commander and chief of discounts! 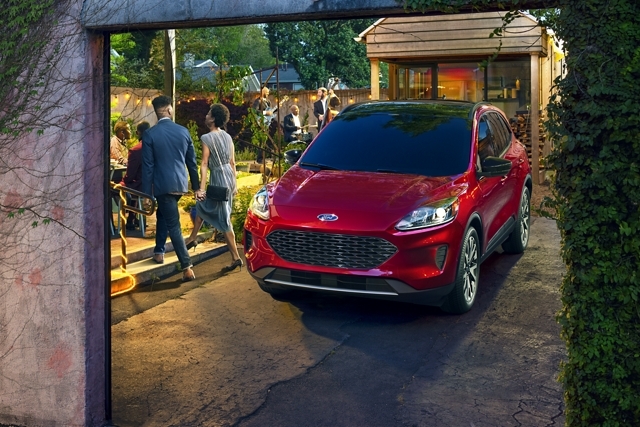 The Ford Escape is America's frontrunning crossover; perfect for campaigning and camping! Head down to Haldeman Ford East Windsor to test drive today! 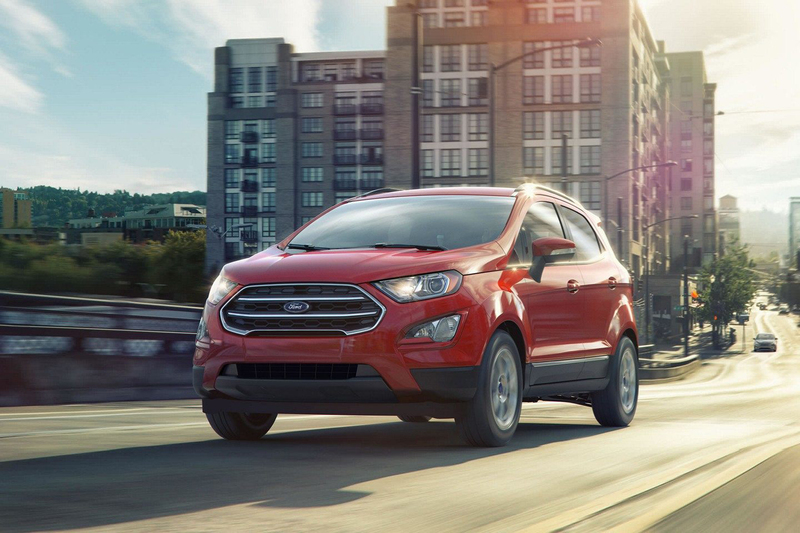 The EcoSport's primary concern is economy, but that doesn't mean it sacrifices any style points. Officially ready for anything the all new EcoSport is worthy of a seal of approval. Shop now and save! 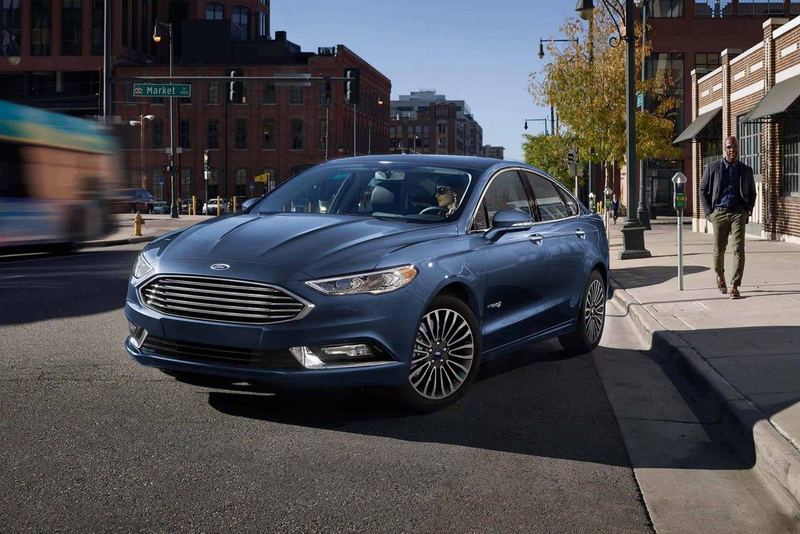 Worthy of the name Land Force One, the all new Ford Fusion is a sophisticated sedan with executive elegance. Haldeman Ford East Windsor wants to see you boost your charisma this Presidents' Day! Strong, dependable, flexible, and hard working. These words describe US presidents and the Ford F-150. 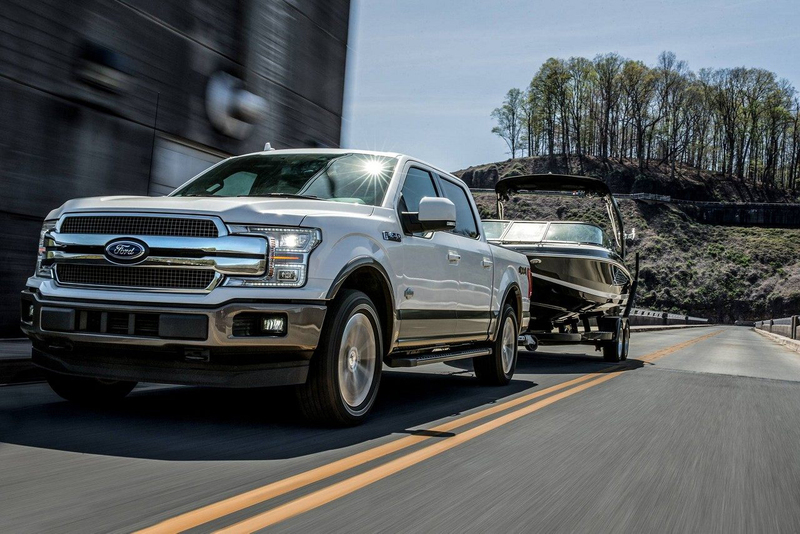 Take a test drive today, and see why the F-150 is America's favorite truck. 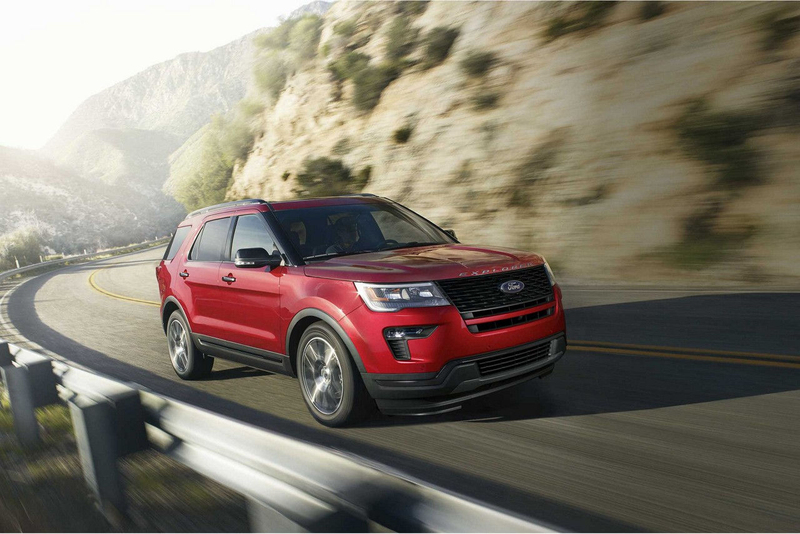 Command the roadways and beyond with the Ford Explorer. Dependable and built for anything from coast to coast, the Explorer is a landslide victory for anyone in the SUV camp. Our campaign ends soon so be sure to act fast and save!